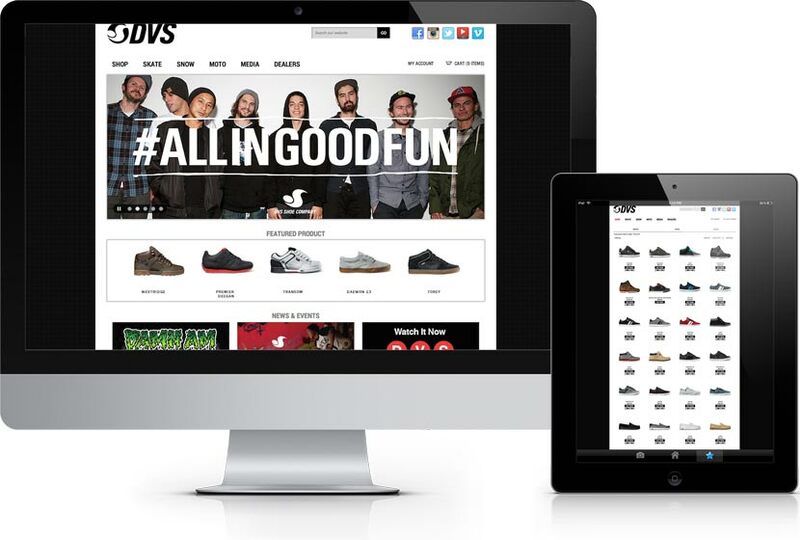 When Podium Distribution decided to launch eCommerce sites for their flagship Matix Clothing and DVS Shoes brands, they knew that critical to their success would be conveying the company's very focused, audience-specific image to customers. They came to EYEMAGINE for a full restructuring plan that not only preserved their carefully cultivated image, but brought them onto the feature-rich Magento Enterprise platform with total integration to their custom ERP system. EYEMAGINE took on the challenge by working very closely with the DVS design team, communicating weekly to ensure every design and feature fulfilled DVS's desired aesthetic. We kept their "Full Circle" ERP intact, all while adding a wealth of new marketing and merchandising tools offered by the Enterprise Edition.